Gone are the days of the standard green Hosta; that staple plant used along pathways and foundation plantings. 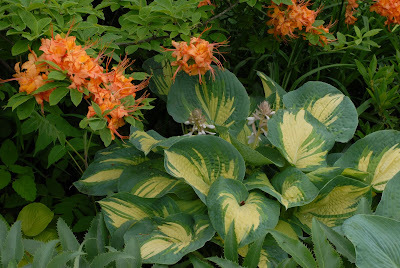 For those who may still think of Hostas as that ‘one shape and color fits all’ perennial, think again. The expansion of Hosta hybridizing and breeding has grown exponentially for the last thirty plus years. 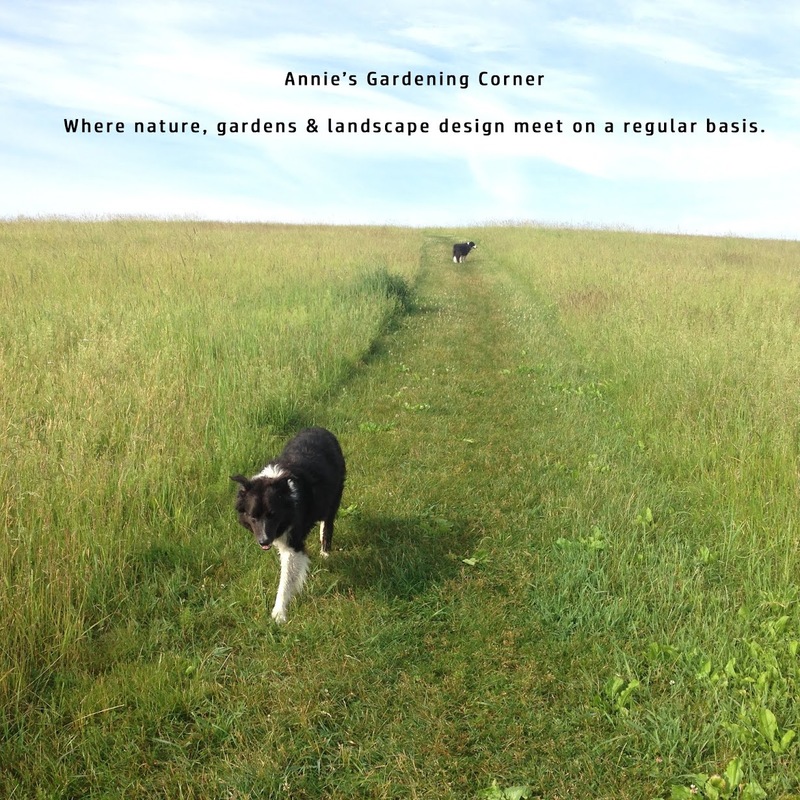 The selections are endless and the versatility of this plant puts it into the fundamental building blocks for perennial plantings. Adaptable to varied conditions, some Hosta varieties can even do well in lots of sun although most like it shady, moist and cool. Some Hostas do well even in certain coastal conditions. You can find many specialty nurseries that carry a vast selection of this plant. Its low maintenance regime and longevity make this is an easy sell. The color range is phenomenal: from standard green, cream, blue, yellow and variegated with the latest hybrids offering orange and purple flashes. There are many dwarf varieties for smaller, compact areas as well as those that require a huge piece of real estate. 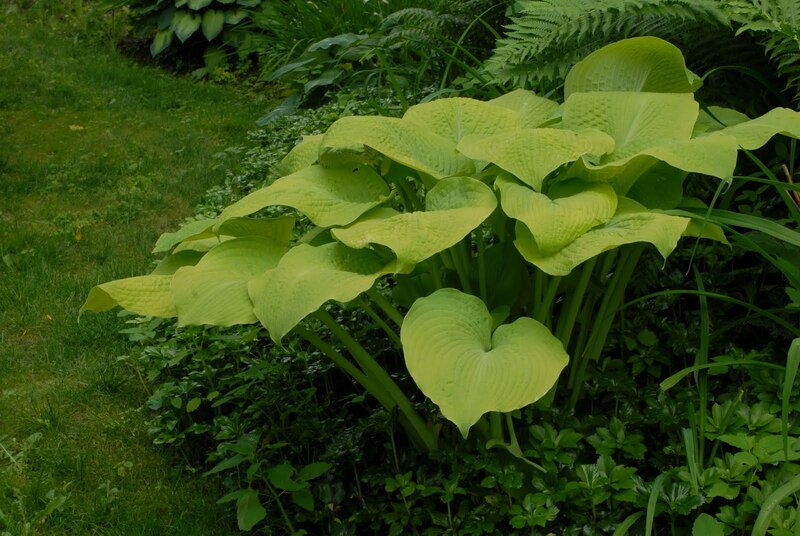 Some Hostas can grow to over 6’ in diameter with foliage more reminiscent of tropicals. Plan accordingly and work Hostas somewhere into your perennial gardens. This can be that versatile plant for those tricky locations and is a good bang for the buck. You may say ‘ouch’ on first purchase but you shall not be sorry with the end result. Some Hostas may even seed themselves throughout your garden, especially if the plant is happy in its location. Many of the new releases eventually make it to the box stores a few years after introduction but if you want the latest and greatest, shop the specialty boutiques. If you become totally head-over-heels with Hostas, you can even join your local Hosta society. Members get the first dibs on many of these new hybrids. So to shake that thought about standard Hostas, let’s end today with our inspirational thought of the day by John Constable. “There is nothing ugly; I never saw an ugly thing in my life: for let the form of an object be what it may, -- light, shade, and perspective will always make it beautiful.” This truly sums up the beauty of Hostas!